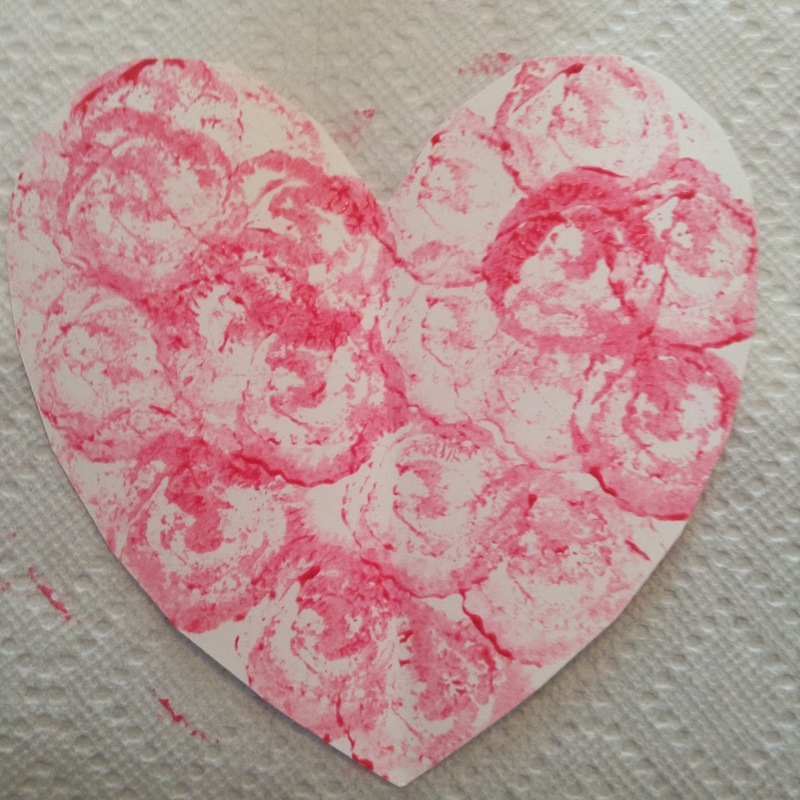 We made printed roses from the bottom ends of celery stalks. I think these turned out so lovely. I've been wanting to try this for ages and finally did. 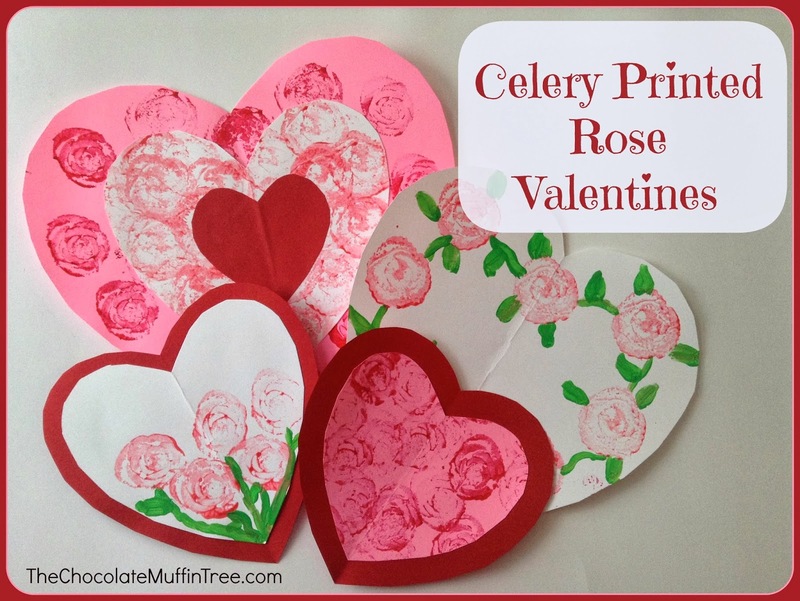 Keep reading to see how we made these Celery Rose Printed Valentines. First cut off the bottom ends of celery stalks as straight as you can to make a good printing surface. We only had small stalks, but you could use larger stalks for bigger roses too. 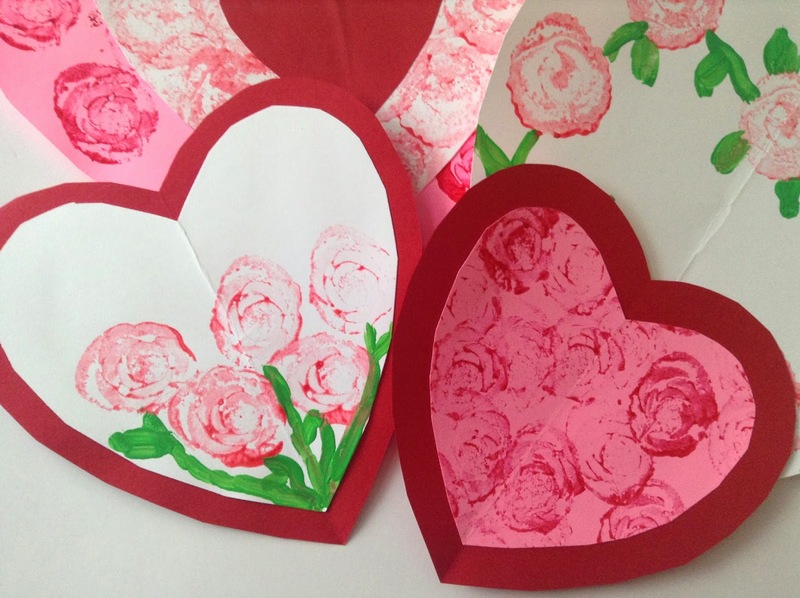 Prepare your paper, cut hearts, use folded paper to create cards, or use plain paper too. 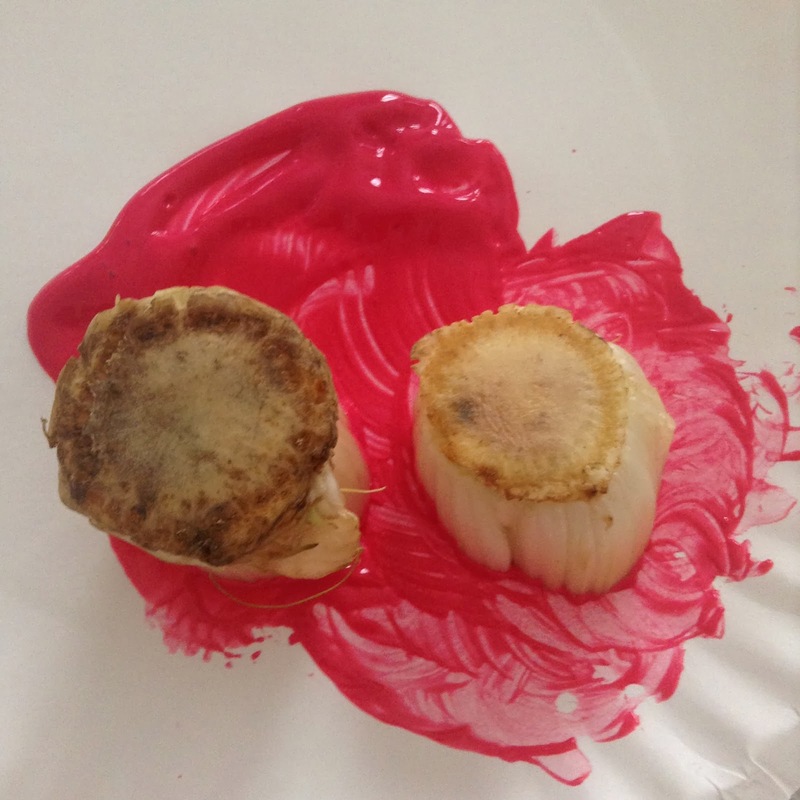 Get your paint ready on a paper plate or dish and smooth out to print more easily. Then print however you like. I like the more random look to create overlapping rose shapes. 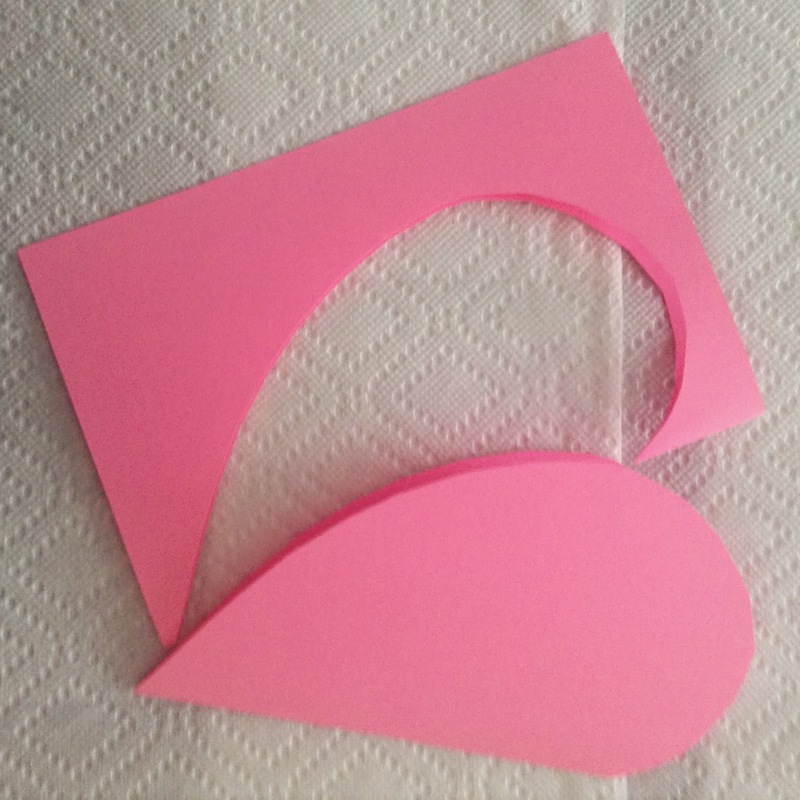 We added other cut out hearts to frame and accent the hears. You can also use green paint for leaf accents on the roses too. I think we'll be doing more of these. Please share your results with this process. These came out so nice! 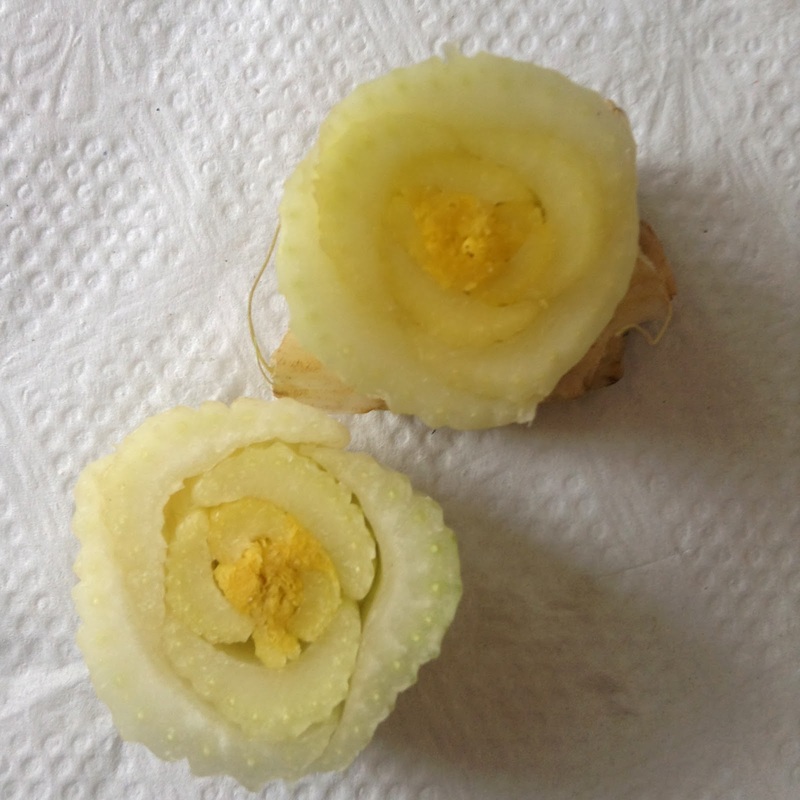 It is neat too that you use the part of the celery that gets thrown out anyway. Sharing!